If you like variety in a workout and a helping hand from an exercise coach to motivate you, small group training is a great way to boost your workout. These are circuit style workouts designed to shape, tone and strengthen the whole body which normally take place in the gym. They are great if you’re wanting to get a little extra from your workout, need some motivation or want to learn some new activities. These sessions normally have around 5 people in them, so gives you an opportunity to meet new people who have goals similar to you. A brilliant way to shape, tone and strengthen your body. You can set your own pace, but at the same time be motivated by others and benefit from the experience and creativity of a trainer who will mix things up each week and tailor sessions to each group. Are you looking for something a bit different to keep you motivated in the gym? 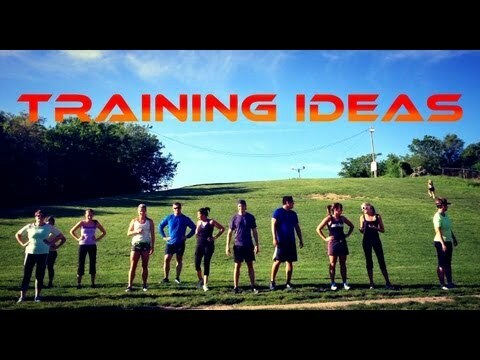 Be inspired by the instructor and those taking part in this small group training class.